Every engagement starts with a unique love and a unique ring. See the sparkle for yourself at Pink Carat. We consult, create and lovingly craft each piece, by hand, from scratch – using only the finest in precious metals, diamonds and gemstones. 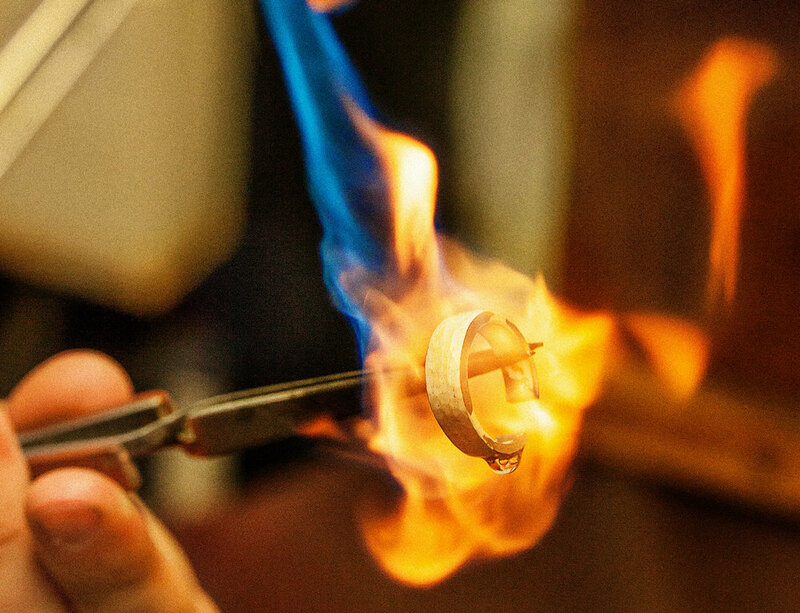 Transform your old or estate jewellery into an exciting new piece. We redesign outdated jewellery or modernise an heirloom piece by reusing unwanted, broken or other elements of existing jewellery and turn it into a stunning piece you’ll wear again and again. Industry standard rhodium plating and white, yellow and gold plating finished with a professional buff to make your piece sparkle like new. Make your precious jewels forever sparkle by using our individual ultra-sonic cleaner. We’ll also hand polish and buff, removing any blemishes and dings.